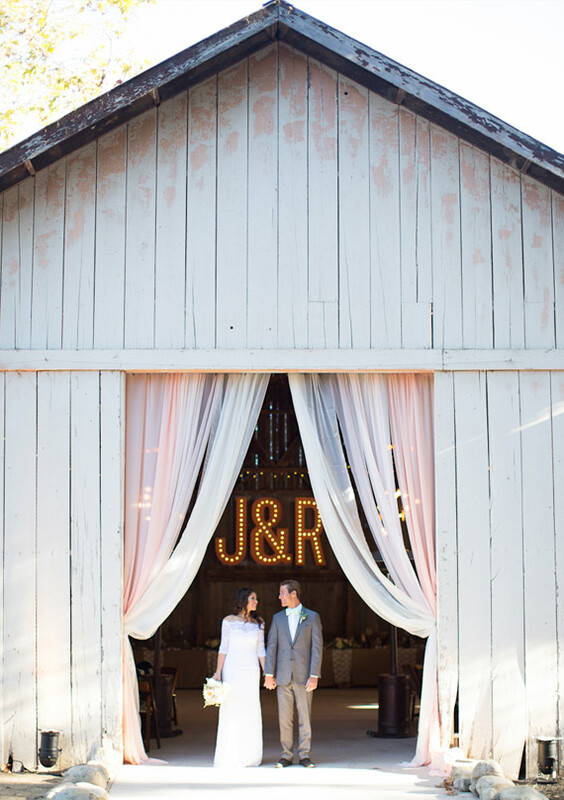 These vintage marquee letters have been on my mind lately so I am so excited to share the idea today! 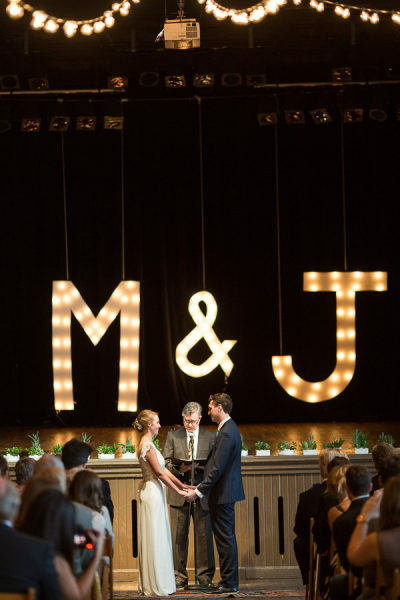 Such a cool way to add personalization to your event with a HUGE wow factor--those lights? HELLO! 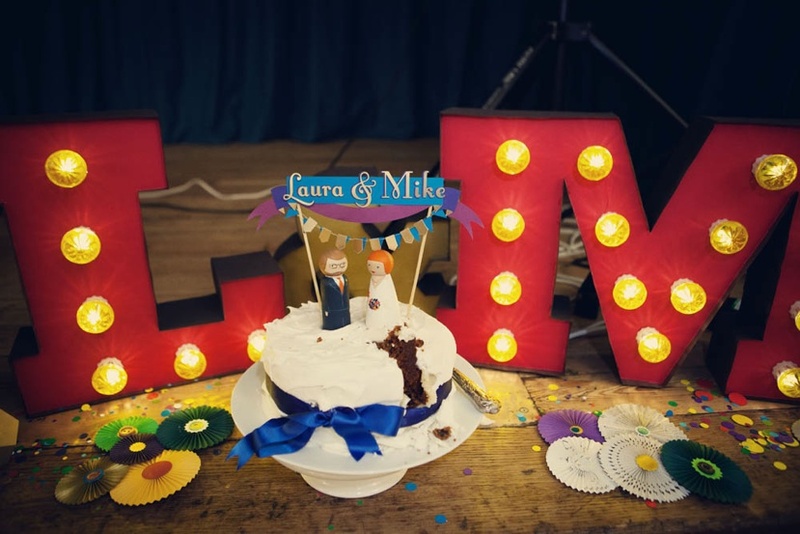 They would fit in perfect with a vintage type wedding (especially with the older carnival type fonts) but I'm such a fan that I can imagine them at any sort of wedding. As intrigued as I am? 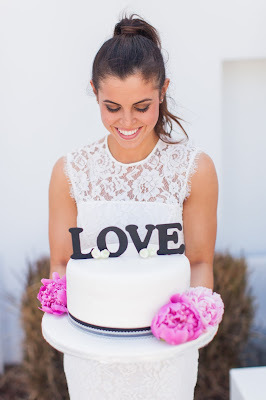 See below for how some other weddings used them! So what do you think- jumping on the marquee train? Some of the above images were even DIYs (what!) so now I'm itching to try it myself!